Nifty has moved in a range in todays session. No clear trend emerged for the day. Nifty need to move below 5460 to gain momentum. 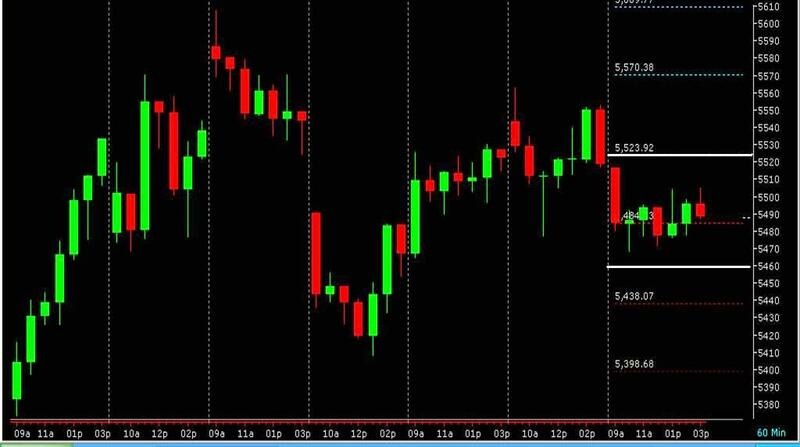 One can hold short in Nifty with SL at 5526 on closing basis.